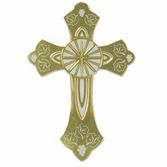 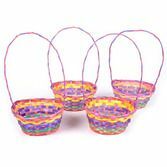 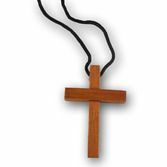 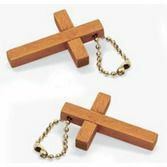 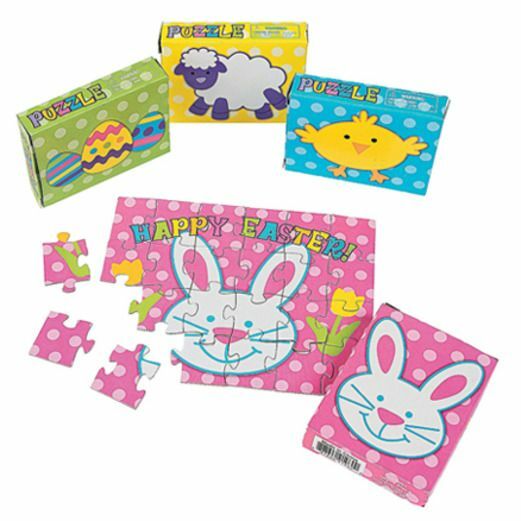 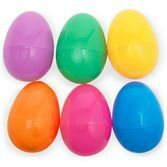 Our Mini Easter Puzzles make a wonderful party favor for any Easter celebration. 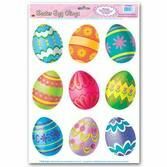 Printed with cute Spring animals and Easter egg designs, these assorted puzzles are a festive touch. 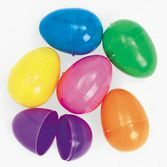 Put these miniature puzzles in baskets, or hand them out as prizes. 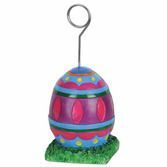 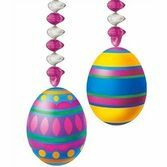 Everyone will love these Mini Easter Puzzles.